Today Panasonic revealed the Lumix G9, the first camera from the company to deliberately target stills photographers rather than video shooters. It joins the video-centric Lumix GH5 to become the second flagship camera in the line-up. 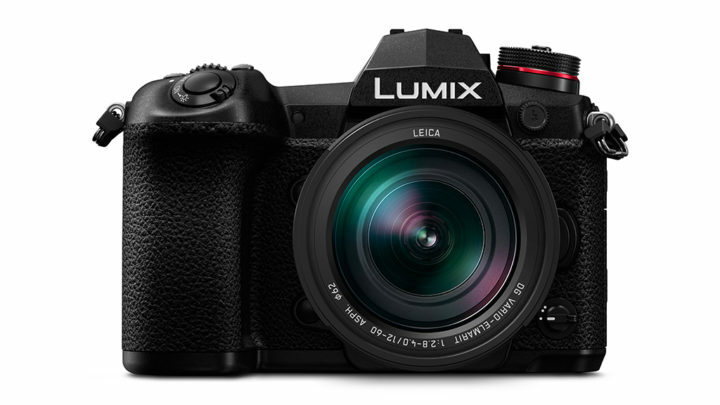 Although the Lumix G9 inherits the same low-pass filter-less 20MP Micro Four Thirds sensor as the GH5, Panasonic claims that the JPG output delivers more natural textures and precise details, better noise reduction and improved skin tones thanks to the Venus Engine 10 processor. Following in the footsteps of Olympus, Panasonic has introduced a new High Resolution mode that combines eight consecutively shot images into a 80MP RAW or JPG equivalent image with better detail and fewer false colours or moire artefacts. It achieves this by shifting the sensor by a half-pxiel between shots. This mode is ideal for images that require a tripod and lack moving elements, such as architecture or still life. Also improved is the in-body stabilisation system which can now compensate down to 6.5 stops either on its own or when the 5-axis in-body stabilisation of the camera is combined with the 2-axis optical stabilisation of select lenses (Dual I.S. 2). 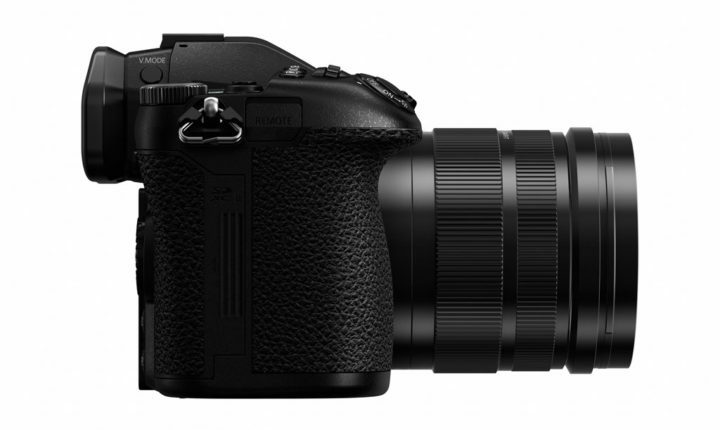 According to Panasonic, hand-held shooting at 800mm (35mm camera equivalent) is now possible, which would put it on a similar level to Olympus’ Sync IS. The contrast detection DFD (Depth from Defocus) autofocus system features the same specifications as the Lumix GH5. The focus areas have been increased to 225 and the speed of the sensor drive has been raised to 480fps, allowing the camera to achieve ultra-high-speed focusing of approximately 0.04 seconds and improved subject tracking. You find the conventional Face/Eye Recognition, Tracking AF, 1-area AF and Pinpoint AF options and the focus area can be controlled with the AF joystick on the rear or the touchscreen. Some new AF-related features include Deep Learning technology that detects a human body in addition to face and eye detection and AF Point Scope that magnifies distant subjects to capture them in focus. The Lumix G9 is no slouch when it comes to burst shooting either. With the mechanical shutter, the camera can shoot at 9fps in C-AF or 12fps in S-AF whereas with the electronic shutter, speeds of 20fps in C-AF or 60fps in S-AF are possible. 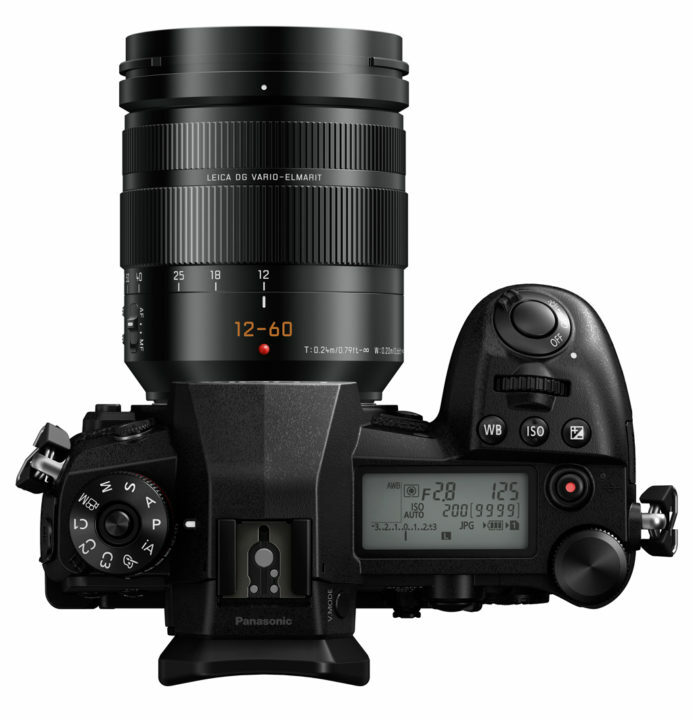 Panasonic also claims that the EVF delivers a blackout-free live view regardless of the speed used, which puts it at a similar level to the Sony A9. The buffer is 50 RAW images in a burst. Despite its designation as a stills camera, the Lumix G9 manages to deliver in spades in the video department. Specifically, it can shoot in 4K at up to 60fps with a maximum bitrate of 150Mbps, as well as slow motion video up to 60fps in 4K / 180fps in Full HD. Similar to the GH5, it offers 4K and 6K Photo options that allow you to extract 8MP and 18MP JPGs respectively from video footage shot in-camera. Internal recording is limited to 4:2:0 8-bit but you can output 4:2:2 8-bit in 4K up to 30fps through the HDMI port. The body should be quite familiar to those who already own a mid-to-high end Lumix camera. Like the GH5, it is composed of a magnesium alloy frame that is fully splash, dust and freeze resistant down to -10oC. Dominating the rear is an impressively large electronic viewfinder with a maximum magnification of 0.83x and a resolution of 3.68 million dots. There are also two screens instead of just one: the new backlit status LCD on top and the 3-inch 1040k-dot multi-angle touchscreen LCD on the rear. We’ve already mentioned the AF joystick, but you’ll also find a function switch to quickly jump between settings, a lockable PSAM mode dial and sub-dial for drive modes, dual SD card slots with UHS-II compatibility, and a number of ports including HDMI, headphone, microphone, flash sync, wired remote and USB 3.0 (Micro B). Usefully, the camera enables not only power charging but also power feeding via USB, which extends your shooting time. The G9 integrates Bluetooth 4.2 and Wi-Fi connectivity to facilitate sharing images on the go. Once the camera is connected to a smart device installed, users can shoot, browse and share images remotely using Panasonic’s Image App.